The world watched the footage of royal fam Prince William and Kate Middleton’s Westminster Abbey wedding with bated breath. We swooned over Kate’s $434,000 gown as she walked down the aisle. We drooled at the sight of their $80,000 buttercream wedding cake and chocolate cookie groom’s cake. 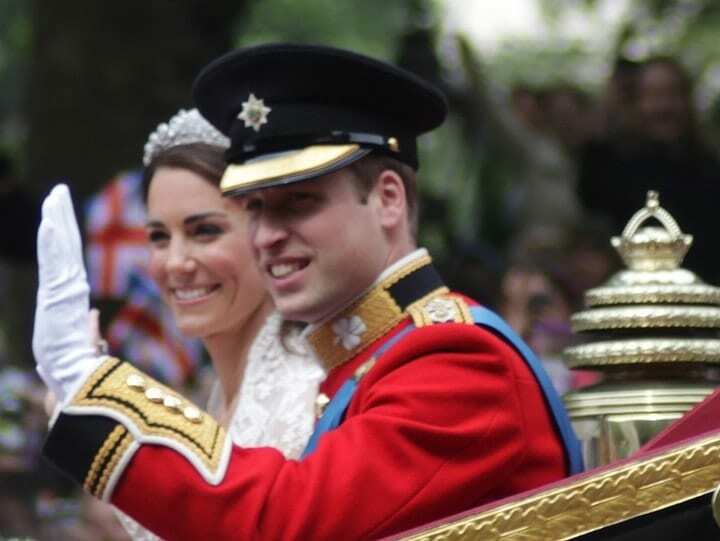 In total, the Duke and Duchess of Cambridge’s nuptials cost $34 million. Business Insider estimates the average cost of weddings in the the U.S. to be much less — over $30K in fact. That’s still expensive… We’ll tell you about how celebs did flowers, gowns, and cakes and give you the budget version below!